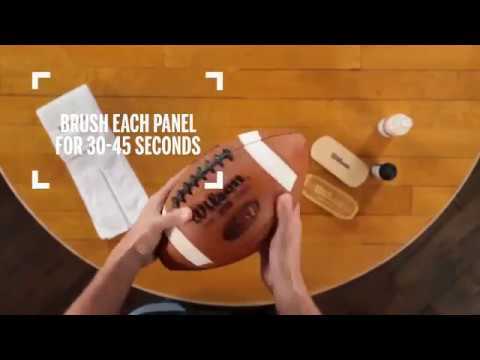 Introducing the world's first smart football. The Wilson X Connected Football measures distance, speed, spiral efficiency, and catch/drop thanks to an undetectable sensor that connects the ball to the Wilson X app. Head out into the backyard and step into the shoes of your heroes with game modules that can help you play like a pro.